Browsing through current TV shows, the moment I saw Sun Records I cannot be mistaken, it’s about the roots of rock and roll. And it is. Elvis, Johnny Cash, Jerry Lee Lewis, Eddy Arnold, Carl Perkins would all meet in Sam Phillips’s recording studio. 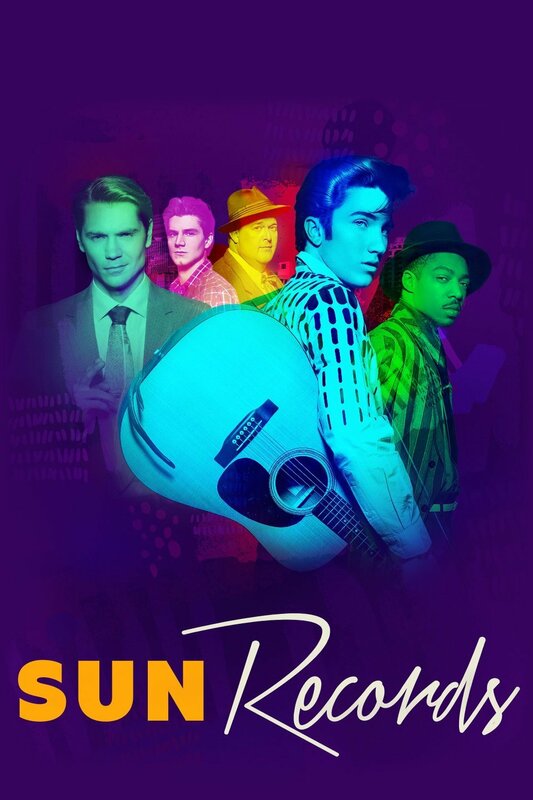 Wiki: Sun Records is an American drama television series based on the musical Million Dollar Quartet written by Colin Escott and Floyd Mutrux. The series stars Drake Milligan, Trevor Donovan, Kevin Fonteyne, Christian Lees, Dustin Ingram, Billy Gardell, Jonah Lees, Chad Michael Murray and Jennifer Holland. The series premiered on CMT on February 23, 2017.